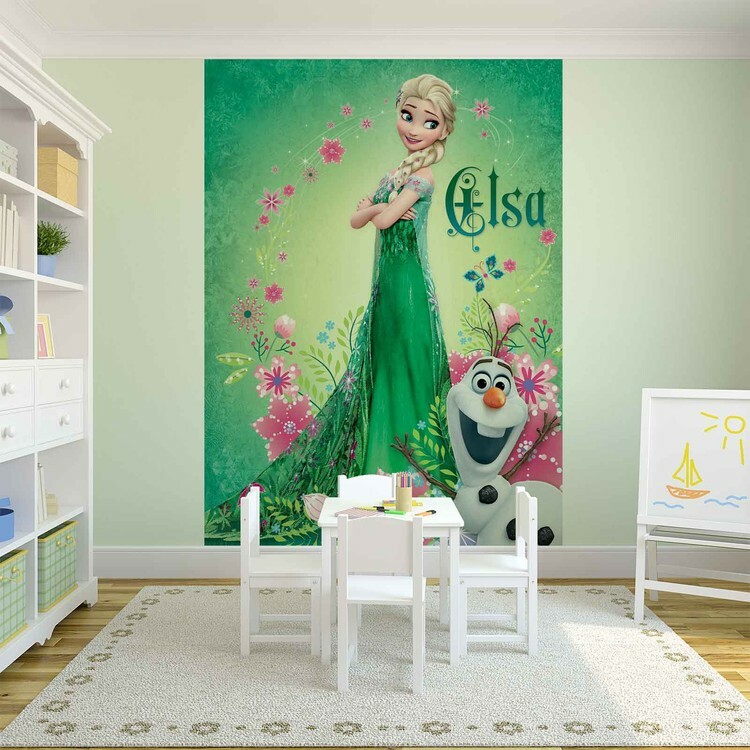 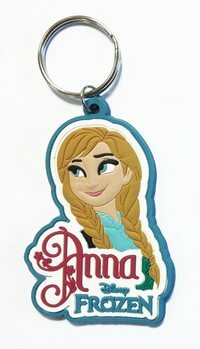 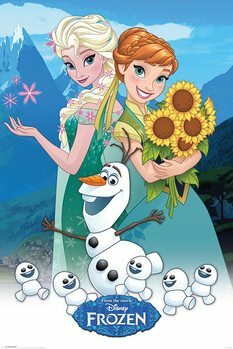 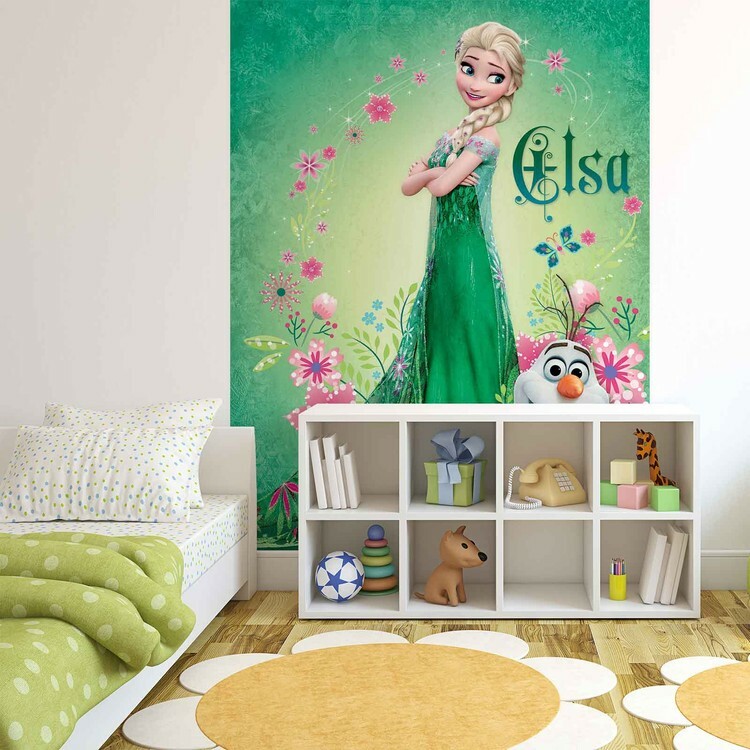 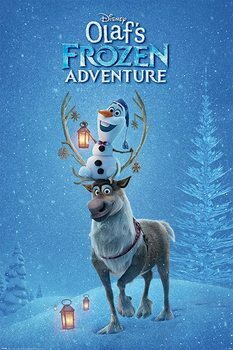 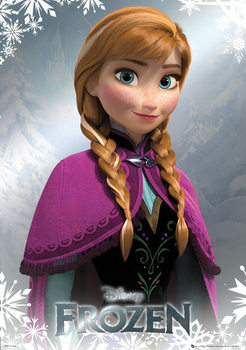 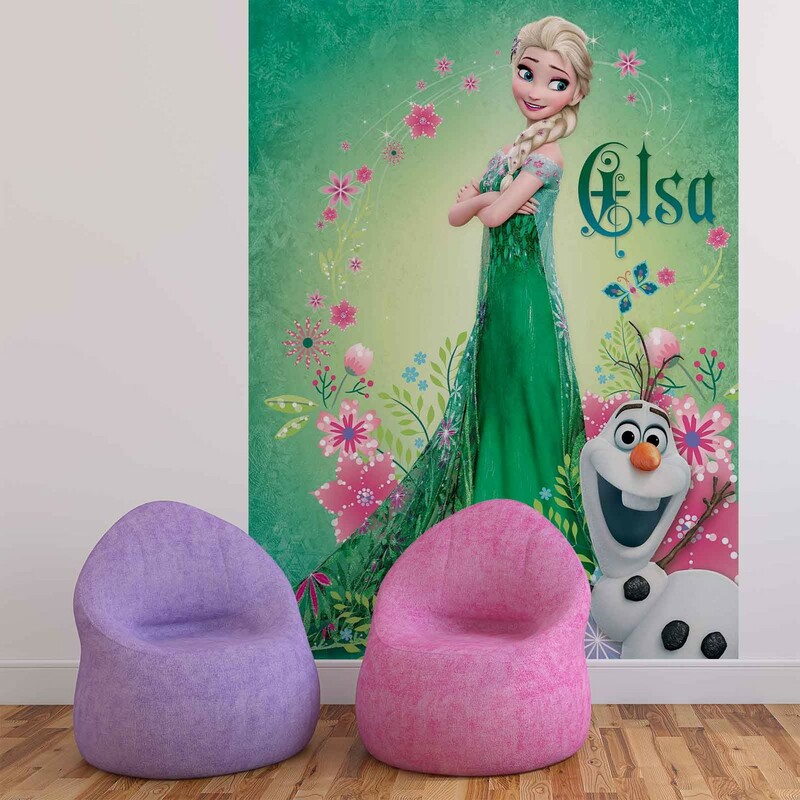 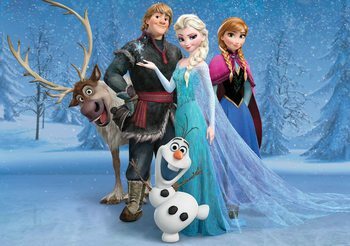 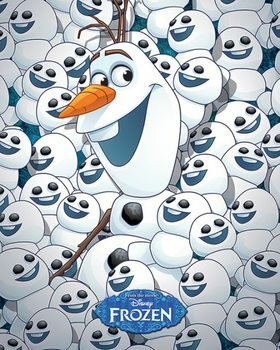 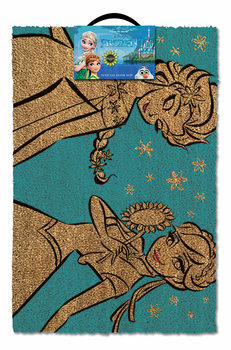 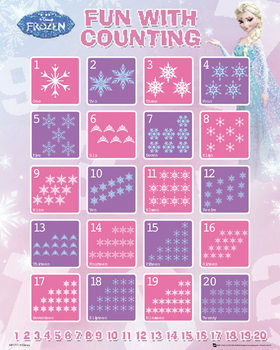 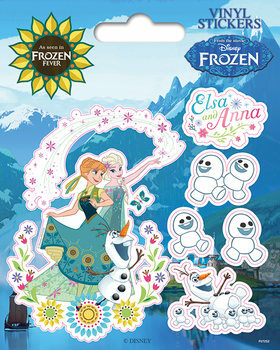 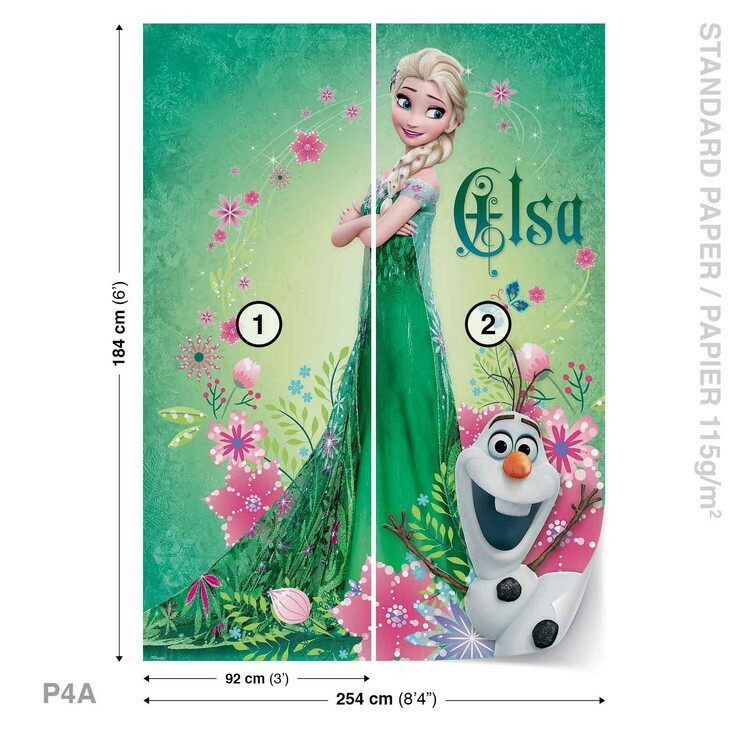 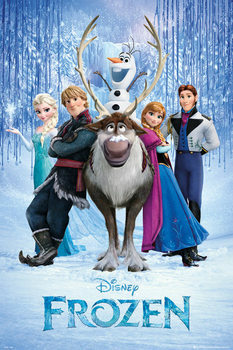 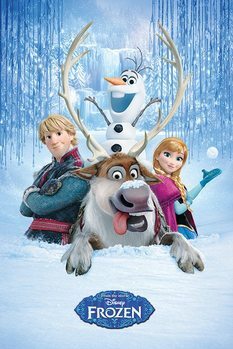 Disney Frozen Wallpaper Mural - This item is temporarily unavailable. 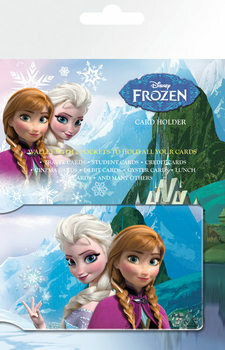 Get 4,00 € back for your next purchase with our loyalty program. 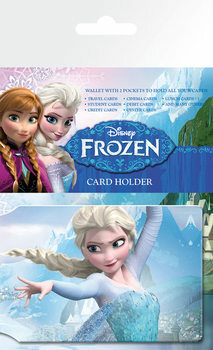 Price from 42,99 € Buy In Stock! 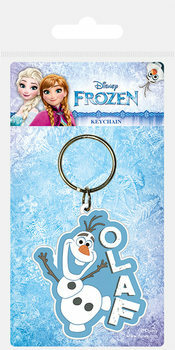 Price from 56,99 € Buy In Stock! 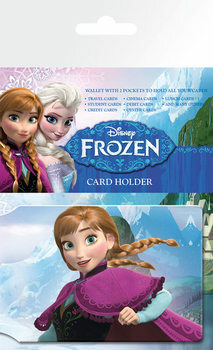 4,79 € Buy In Stock!